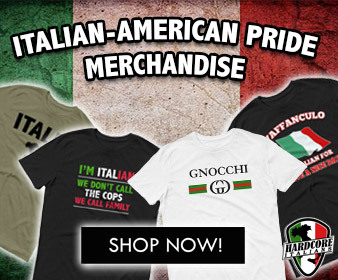 It was found that even 7 of the biggest olive oil makers in the USA, ,mix their items with cheap oils to get more profits. Namely, one of the products we regard as healthiest and a remedy for longevity has been corrupted. 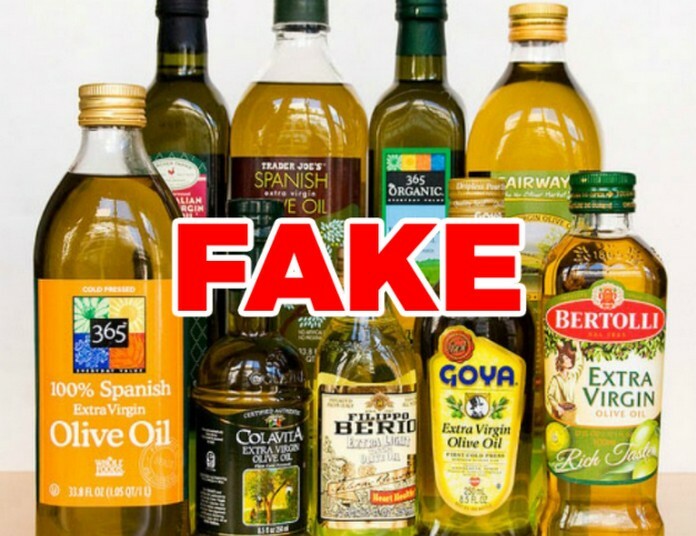 Apparently, even 70% of olive oil sold in the USA stores is fake. This is similar to the 2008 practice in Italy. This meant seizure for 85 oil farms that mixed some percentage chlorophyll with sunflower and canola to the olive oil. 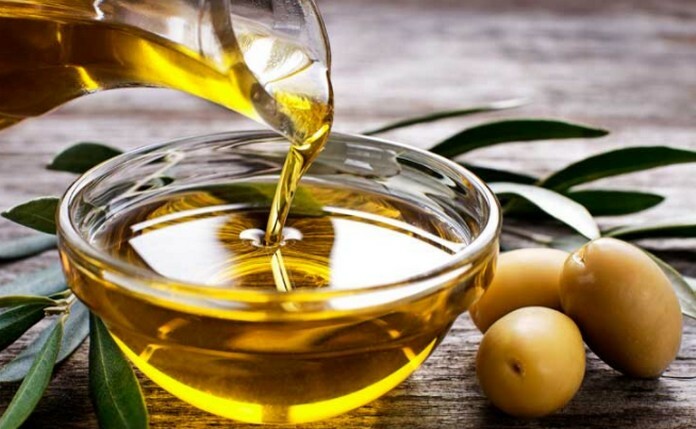 The oil was mixed, colored, perfumed and flavored too, and these things made the Australian government investigate their oils. The results were awful. 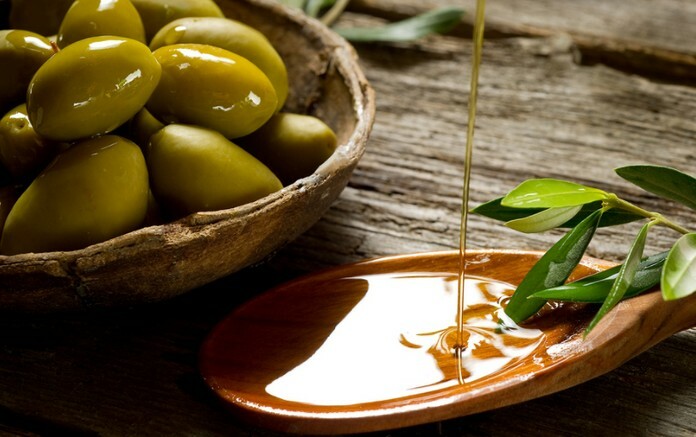 After that, not one brand named extra virgin olive oil got the 2012 certificate of approval. 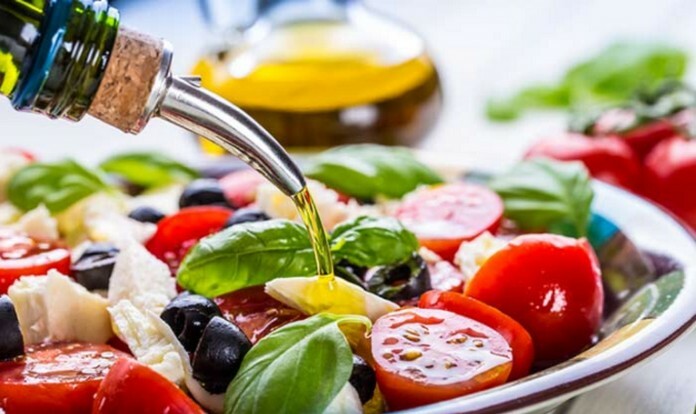 These scams made the University of California to study 124 imported brands of extra virgin olive oil and discovered that more than 70% did not pass the test.